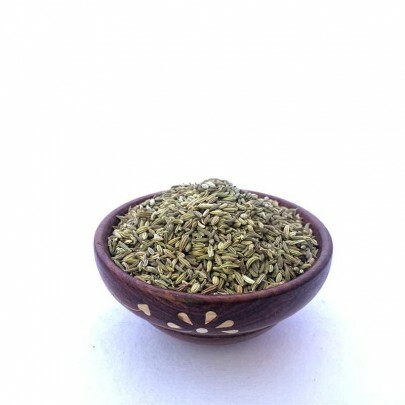 Sweet Cumin is a spice that widely used in cooking throughout India. It is the second most popular spice after black pepper. It is a typical ingredient in many spice blends it has a sweet flavor, such as curry powder. Cumin is a staple spice in many cuisines. 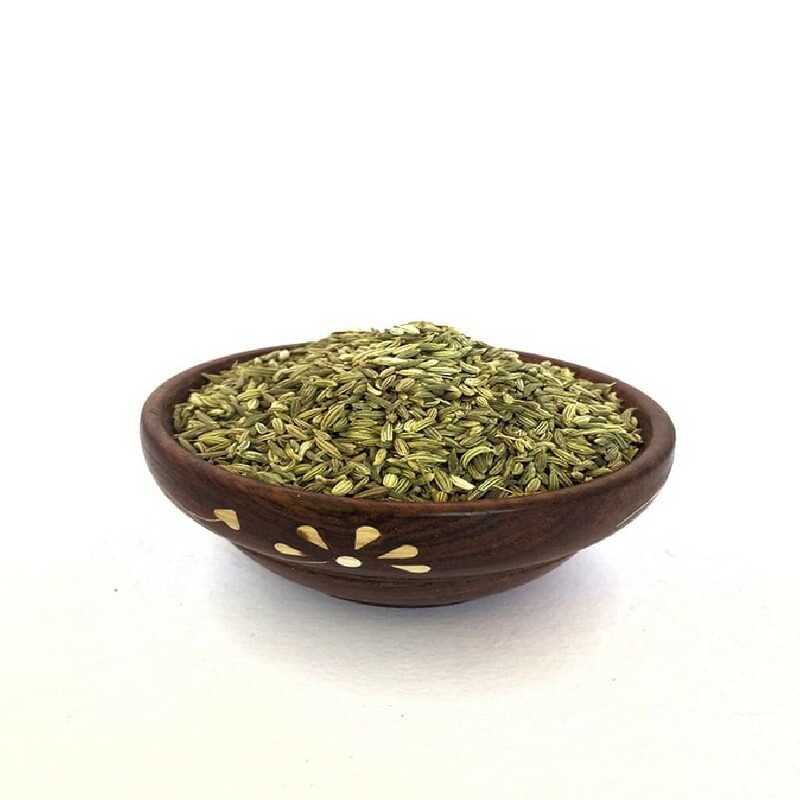 Aside from cooking, cumin has also been used medicinally in India it is used to help with digestion, coughs, pain, and liver health reduce blood pressure. Order Organic Sweet Cumin in Chennai from OYCFresh. We'll deliver it to your doorsteps with assured quality. Cash on Delivery available.